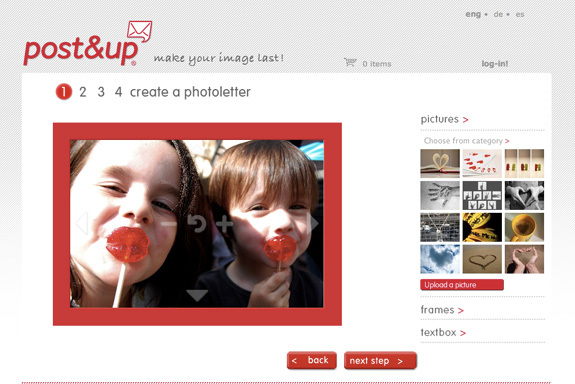 The post&up Photoletter is a letter, that can be created individually online on www.postandup.com and gets sent by mail directly to the receiver, who can fold it to a selfstanding picture frame. The photoletter is commercialised under the brand name post&up and available at www.post&up.com. 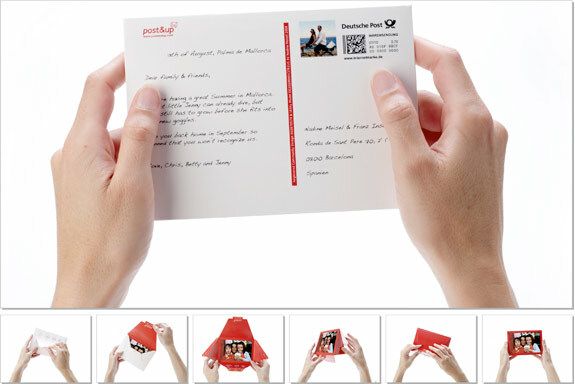 Nadine Meisel invented the Photoletter and also conceptualized the service structure and brandstrategy around it. 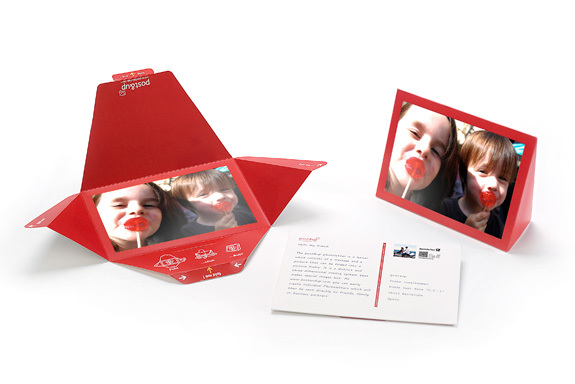 Receive via the post & the letter can then be easily folded into a picture frame! Variations! 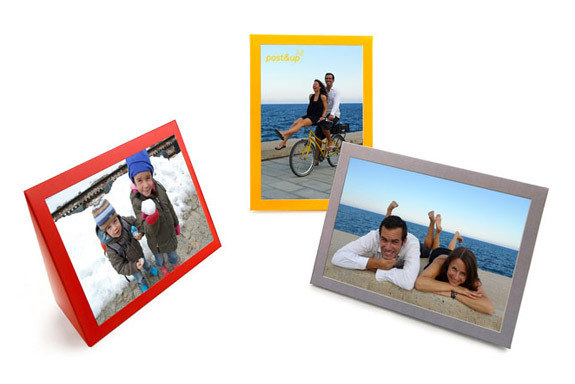 The photoletter is available in various formats, colors and designs. Visit www.postandup.com and create your own photoletter!